Integrate Your Tee Sheet With Industry Leading Tools. 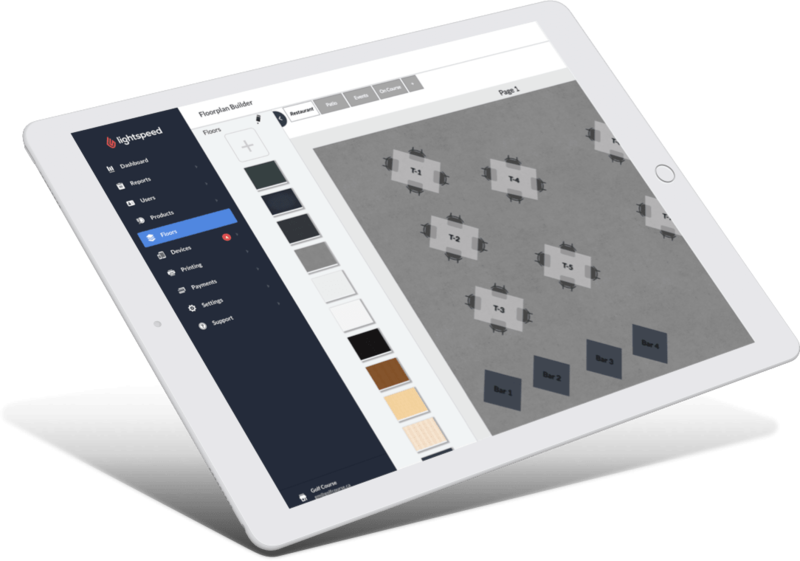 Plug your tee sheet into industry leading tools. Our focus is on building the best tee sheet, online booking experience, and member management tools while offering our customer the option of partnering with companies that have a proven track record in their respective space. Whether it be a loyalty program, a fine dining experience, distribution or accounting, Chronogolf has a solution to offer you. The perfect point of sale for your pro shop and restaurant. Lightspeed provides a cloud-based point of sale, inventory management, reporting and eCommerce solution. All in one package. A cloud-based POS that helps you sell more. Use any computer, no matter where you are. Used by 22,000+ businesses worldwide. Manage inventory, create purchase orders and generate detailed retail reports on your sales, items and customers. 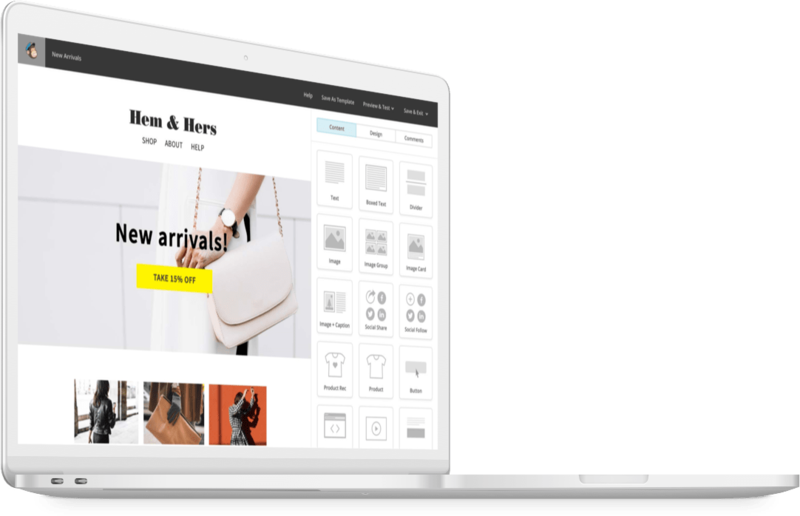 Create an online store with an eCommerce solution that syncs in real-time with your on site inventory. Process payments from the tee sheet to the Lightspeed POS in a simple click and keep track of traffic at your course in real-time. Make profitable business decisions by reviewing course occupancy rates and assessing revenue contributions per player category. Online accounting software for your business. 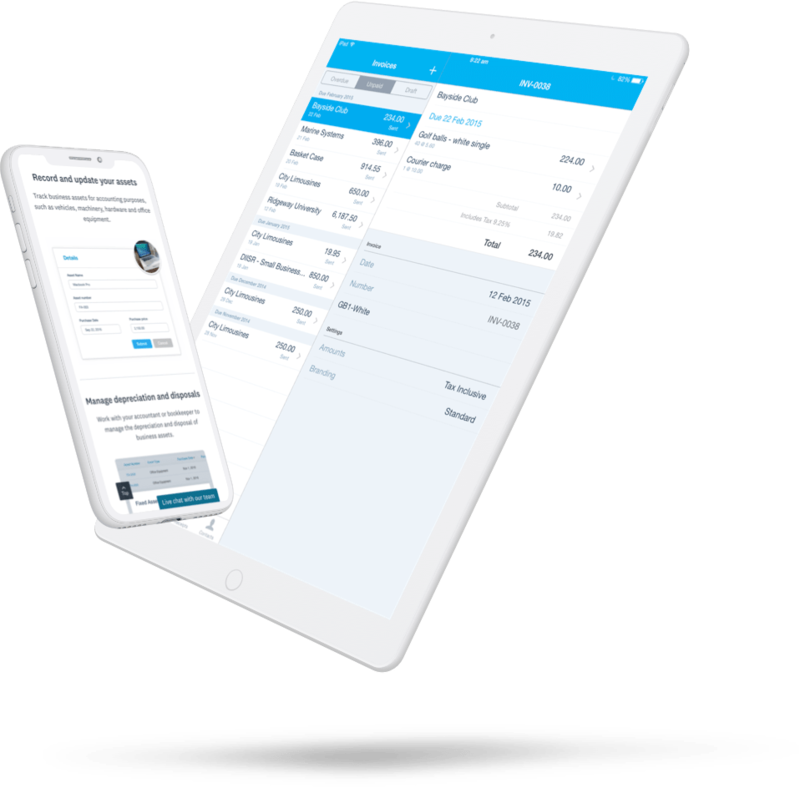 Xero is an easy to use but powerful online accounting system that’s designed specifically for small businesses. Automatically publish daily sales totals into Xero for reconciliation with your bank account. Apply custom invoice branding and send regular statement balances to customer accounts. Publish stock orders in as accounts payable invoices to keep track of and reconcile any outstanding purchases. Assign sales and purchases to multiple accounts in Xero to track sales by category or handle multiple tax rates. Mailchimp helps you design email newsletters, share them on social networks, integrate with services you already use, and track your results. Use predesigned templates or build your own design for your email marketing campaigns and newsletters. 7 million people use Mailchimp to design and send 500 million emails every day. Get insights about your subscribers and keep your contacts in one place with subscriber profiles. Send automated emails based on customer behaviour and preferences. 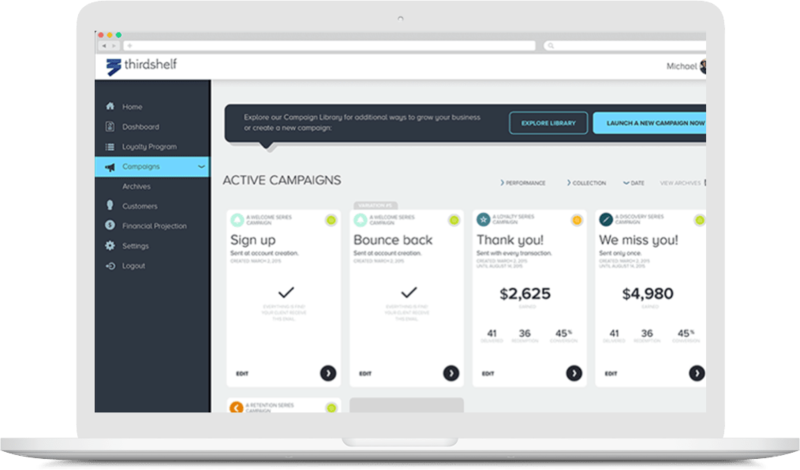 Get in-depth reporting on how each of your campaigns is performing. Learn more about your customers and send them relevant content. Loyalty marketing software for independent retailers. Through Thirdshelf, you can build your own custom loyalty program. Fully integrated with our point of sale, allow your customers to collect loyalty points, activate automated offers, send personalized emails and SMS and much more! A branded loyalty program, tailor-made to fit your business and customers. Fully integrated to your point of sale for blazing fast checkout and ease of use. Works with your existing setup, no cards, dongles or any extra hardware required. Create and send personalized email and SMS offers that work, in minutes. Activate Thirdshelf’s automated offers and let us do the heavy lifting, we’re like a marketing department in a box. Harness powerful insights about your business in a format that’s easy to understand. Measure the sales impact of your offers and loyalty program through our integration to your point of sale. Learn how to accurately measure your most valuable asset: customer relationships. Seize every opportunity to boost sales with quick-start offers to match every insight. We can create a custom solution, tailored for you. Sit down with us and see what we offer in a personalized demo, or watch this quick overview of all our features.